Giving away one free ebook copy of this awesome book by M.T. Lee!!!! Just comment on this post with your name and email and you are eligible to win!!!!! Don't forget to follow my blog via GFC or Networked Blogs! Not required but it would be nice!!!! Winner will be announced November 30th 2011. 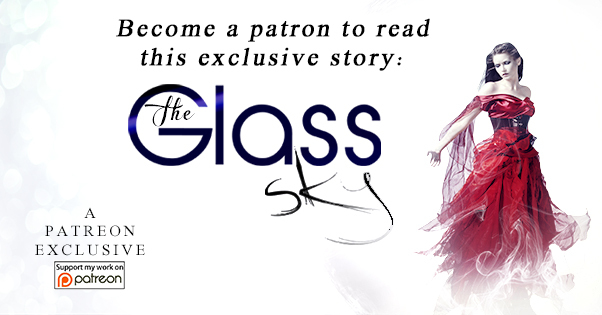 Get you entry in now and read this fabulous story! Description: When a self-conscious young woman discovers the boy in drama class is actually the immortal who painted the world into being, she becomes the target of another painter who hates humanity. 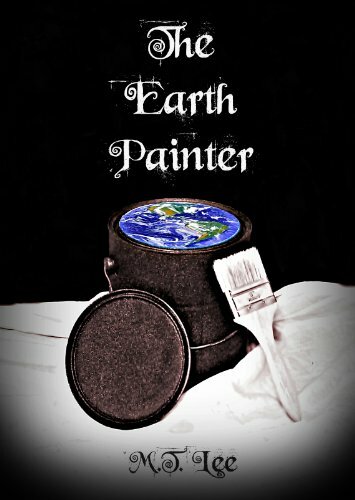 The Earth Painter is a Young Adult Supernatural Romance set in the small mill town of Chesnee, SC. It revolves around Holly Scruggs, who's family has just moved back to Chesnee after her dad lost his job along with pretty much everything they owned. Her image conscious parents correct her to the point of brokenness until she meets Theo. He is the artist responsible for all the beauty of the land and he thinks Holly is beautiful too. Together they will fight against Fritz, the water painter who hates humans and is hiding a secret under the high school. “WARNING: Reading this book leads to compulsive reading. YAY!!!! THE EARTH PAINTER LOOKS SOO GOOD! ( I love the cover)! Thanks so much for the chance. I really want to read this. GFC and network blog follower. sounds good! hope i win! good luck to all! Jaycevers is the winner, #4 picked by random.org. Thank you everyone for entering!!! Congratulations Jaycevers, I will forward your email to the author so she can send you the ebook.